Welcome to the 4th Glaucoma Symposium with LIVE SURGERY in Mainz! „Small is Beautiful“ is a stimulating and controversial study of world economies. Non-controversial but just as stimulating is the discussion about smaller, less invasive approaches in glaucoma surgery. Is minimal invasive and minimal traumatic glaucoma surgery beautiful? And more important: Is it sucessful? will once again be a forum bringing together the leading international surgeons in the field of glaucoma that enables all of us to learn and benefit from their experiences. WETLABS on Friday will be an opportunity for young surgeons to learn several tchniques such as: IStent inject, CyPASS and XEN Gel Stent. The same – and more- minimal invasive surgeries are going to be broadcasted from the operating room as LIVE SURGERY on Saturday. We are pleased to welcome you to Mainz! Fees shall be payable on issuance of the invoice. Invoices for participation in the event shall only be issued for the attention of the attendee and shall bear his or her invoice address. If you should need to change your registration, please address wikonect GmbH by post, fax or email. In the event of cancellations up to 14 days before commencement of the event a handling fee of EURO 35,00 shall be payable. In the case of cancellations after this date the invoice amount shall not be reimbursed. The full invoice amount shall also be payable, if a registered attendee fails to show up at the event. Please note that cancellations can only be accepted in writing. 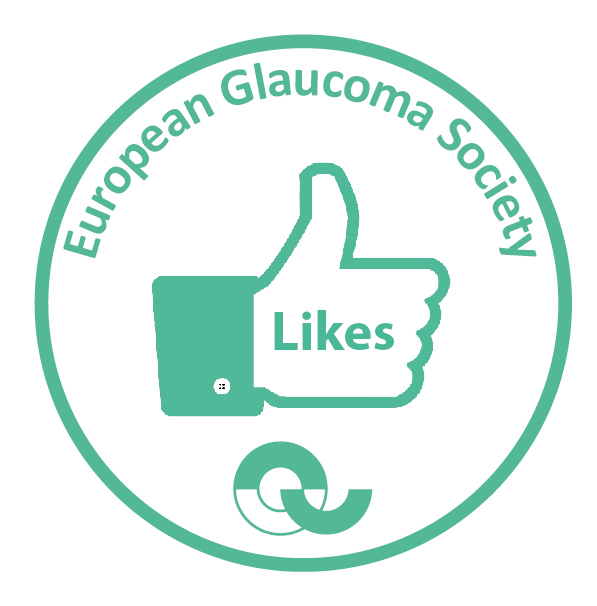 The European Accreditation Council for Continuing Medical Education (EACCME) accredited the 4th Glaucoma Symposium with Live Surgery with a total of 10 credits . The scientific program of the 4th Glaucoma Symposium with LIVE SURGERY includes poster presentations. The Symposium gives young professionals, along with experienced ones, an excellent opportunity to present their research to an interested and knowledgeable audience. In vivo biometric measurements of the Schlemm’s canal – How long is the Schlemm’s canal? Analysis of one-year surgical outcomes of “Minimaly invasive Glaucoma Surgeries (MIGS)” in medically uncontrolled uveitic glaucoma patients. The structure of the abstract should be as follows: background, methods, results, and conclusion. Abstracts will be accepted until the 30th of March, 2018. Please minimize formatting of the abstracts. We cannot guarantee that abstracts will be formatted in the exact way as they are entered. It is not possible to include tables, graphics or pictures. To make a reservation, please click on www.lh.com/event-flight-booking and enter the access code DEZJXLG in the “Access to Your Special Lufthansa Offer” area. This will open an online booking platform that will automatically calculate the discount offered or provide you with an even better offer if another promotional fare is available. The ICE high speed train network of the Deutsche Bahn makes Mainz conveniently accessible from all areas of Germany. Additionally, the numerous train connections to Wiesbaden and Frankfurt make Mainz main station the ideal pivot point in the middle of Germany. Additionally to that offer our call centre is glad to inform you as well about the ticket price for international journeys. To book call +49 (0)1806 – 31 11 532** and quote ”Mediziner Kongress / Medical Congress” as reference. Have your credit card ready please. The hotline is open Mondays to Saturdays from 7:00 am to 10:00 pm. There is a charge of EUR 0.20 per call from a German landline and a maximum of EUR 0.60 per call from mobile networks. Alternative order: www.bahn.de/Veranstaltungsticket; To book you will have a recall.